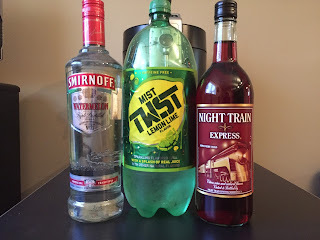 It's another Labor Day weekend and we are keeping the bumwinebob.com holiday tradition alive by taking a ride on the Night Train Express once again! 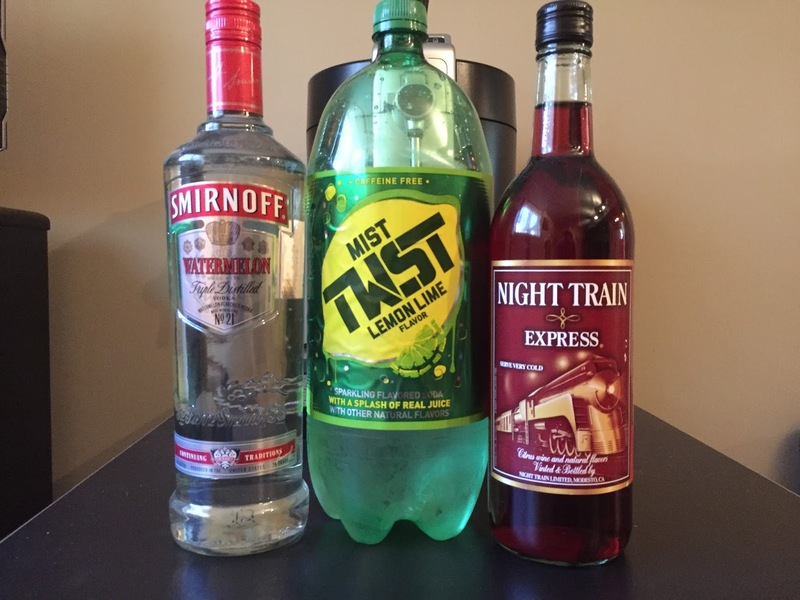 It was Labor Day weekend 2014 that had the first induction of the Night Train Express as the BWOTW, and it was in 2015 that we inducted the Night Mist as a special BWOTW concoction. I have been hard at work on some new bum wine concoctions that have yet to be released, but I assure you that you will be hearing more about them soon. There are some concoctions that will be featuring a variety of different bum wines, while others will feature bum wine mixed with different types of alcohols. Could we have a new Night Mist or new Thunder Dew in the bunch? Stay tuned! By now you all know my history and thoughts on the legendary Night Train Express. Cracking open an ice cold bottle of this fine bum wine is perfect for any occasion and always a guaranteed good time. 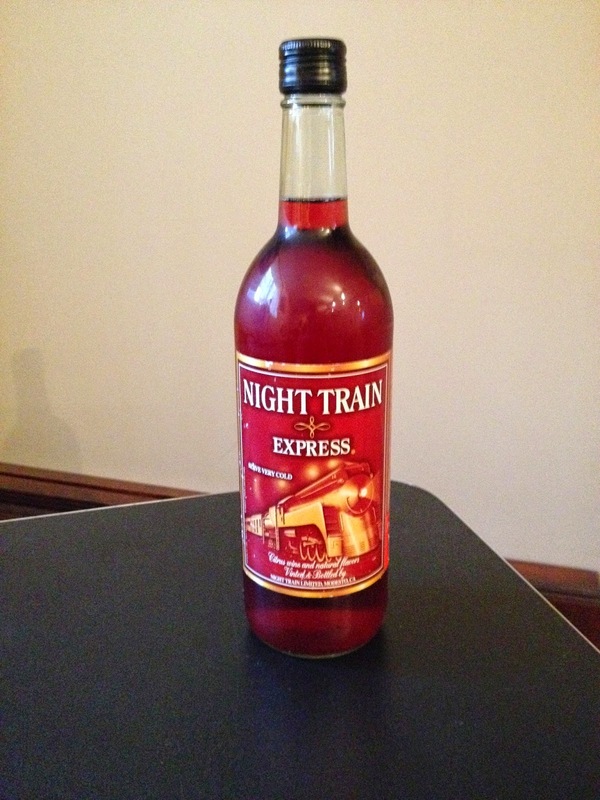 Grab yourself a bottle of Night Train Express and take a ride on the train this long holiday weekend! All aboard! Bottoms up! Cheers!